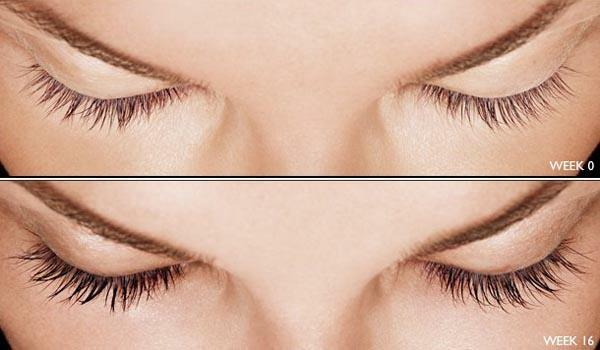 Latisse is the first and only FDA-approved prescription treatment for inadequate or not long enough eyelashes, growing them longer, fuller and darker. Patients in a clinical trial saw results in as few as 8 weeks with full results after 12 to 16 weeks. 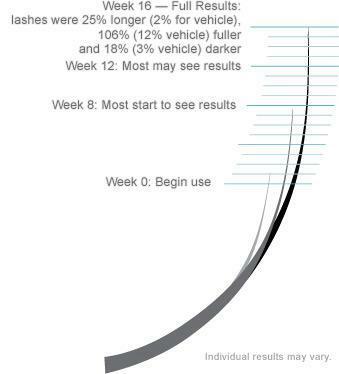 Latisse makes lash growth possible because of its active ingredient: bimatoprost, which is believed to affect the growth (anagen) phase of the eyelash hair cycle in two ways: first, it increases the length of this phase; and second, it increases the number of hairs in this growth phase. The exact way it works is unknown. Although any doctor can prescribe Latisse, Dr. Mest has extensive experience using this product and will be able to answer any concerns you have. What can I expect from Latisse? Great eyelashes don’t just happen overnight. 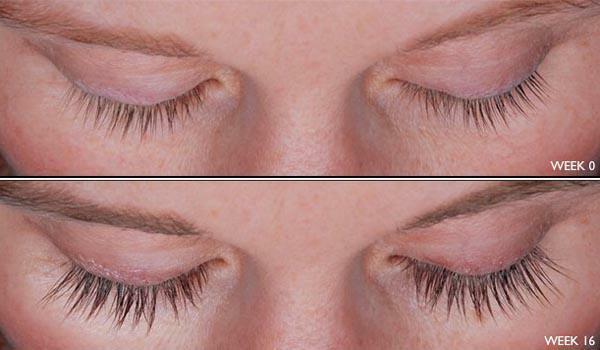 Latisse works gradually and remarkably — with full results after 12 to 16 weeks. Once you begin treatment, you must continue applying the topical solution each night and follow the directions for best results. Remember, results are gradual over time. Latisse works from the inside out. As the treatment progresses, you’ll begin to see changes in length, thickness and darkness gradually. After week 16, you’ll see the full effect of Latisse — and so will others. There are possible side effects. The most common side effects after using Latisse are an itching sensation in the eyes and/or eye redness. This was reported in approximately 4% of patients. 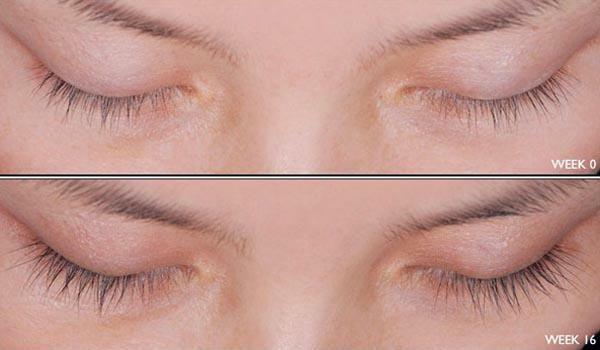 Latisse solution may cause other less common side effects which typically occur on the skin close to where Latisse is applied, or in the eyes. These include skin darkening, eye irritation, dryness of the eyes, and redness of the eyelids. What is a Latisse treatment like? 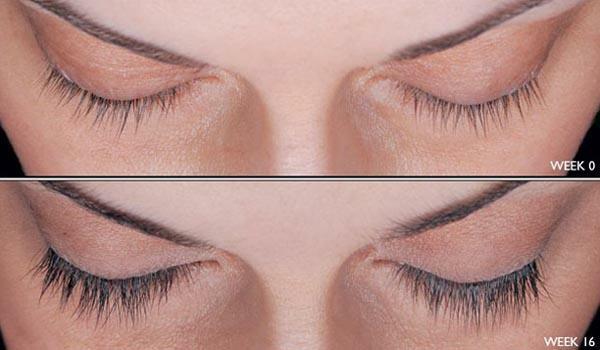 It’s a once-a-day treatment you apply topically to the base of your upper eyelashes. Try to incorporate Latisse into your nightly routine — for example, after you’ve washed your face and brushed your teeth. If you miss a dose one night, don’t apply more just to catch up. 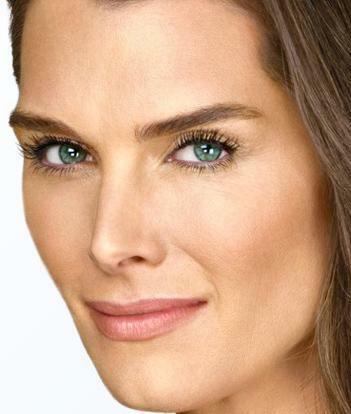 Simply apply Latisse the next evening and stay on schedule. Latisse takes time to work. Only use it once a night, and don’t overuse it, as this may increase the chance of experiencing eye redness or itchiness. Patients in a clinical trial saw results in as few as 8 weeks with full results after 12 to 16 weeks. Step 1 – Before Applying: Before appplying Latisse each night, ensure your face is clean, makeup and contact lenses are removed, and any other facial care products have already been applied. If your eye makeup remover leaves an oily residue on your eyelids, wash off any excess oils with soap and water to ensure a clean surface before you apply Latisse. Step 2 – Prepare the Applicator: Remove an applicator from its tray. Then, holding the sterile applicator horizontally, place one drop of Latisse solution on the area of the applicator closest to the tip but not on the tip.Always use the sterile, disposable, FDA-approved applicator provided in the kit. Don’t try to apply Latisse with a cotton swab. The Latisse applicator is specially designed to hold a drop and release a drop.Don’t let the tip of the bottle or applicator contact your fingers or any other unintended surface, in order to avoid contamination by common bacteria known to cause infections. Step 3 – Apply to Skin using Applicator: Immediately draw the applicator carefully along the skin at the base of the upper eyelashes (where the eyelashes meet the skin) going from the inner part of your lash line to the outer part. Do not apply in your eye or to the lower lid because excess hair growth outside the treatment area may occur. Step 4 – Blot Excess: Blot any excess solution beyond the eyelid with a tissue. Step 5 Dispose of Applicator: Dispose of the applicator after one use. Repeat for opposite eyelid, using a new sterile applicator to help minimize any potential for contamination from one eyelid to another. From the silver screen to the red carpet, Brooke’s iconic eyes have always been front and center. And now we’re giving you a closer look. Throughout her 16-week treatment on Latisse, we’ve photographed Brooke at different angles to visually demonstrate her lash growth progression. The gallery below captures these images. They are her real eyelashes. They have not been retouched.